KRC provides over 15 trainers and 150 horses to the private owners and riding school students. The Kuwaiti Team participates in Palambang, Indonesia, for the Asian Games: Dalia Al Zahem, Yara Al Hunaidi, Talal Al Zahem, Noora Al Qaoud, Ghazi Al Jeraiwy, and Ali Al Khorafi. 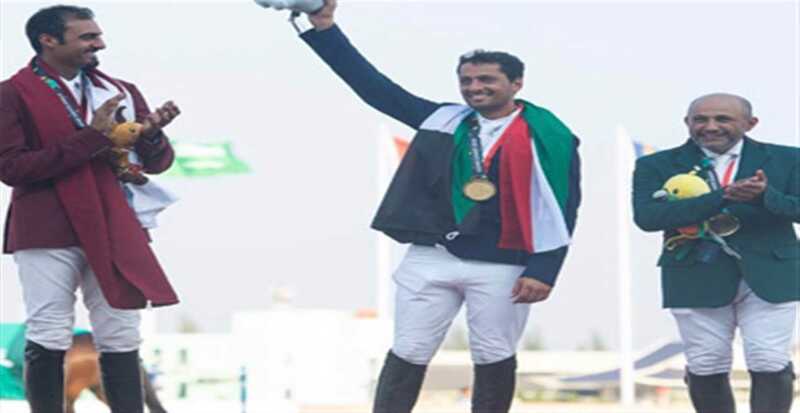 Ali Al Khorafi and his mare Cheril bring home Gold in the 2018 Asian Games with a remarkable win! Rakan Al Hasawi partakes in the Asian Junior Jumping Championship in Taipei, Taiwan and wins Silver! The first international show is held at KRC with over 90 international riders from 11 countries and 180 participants overall. Ali Al Khorafi competes with his gelding, Ventje, at the Asian Games in Incheon, South Korea. 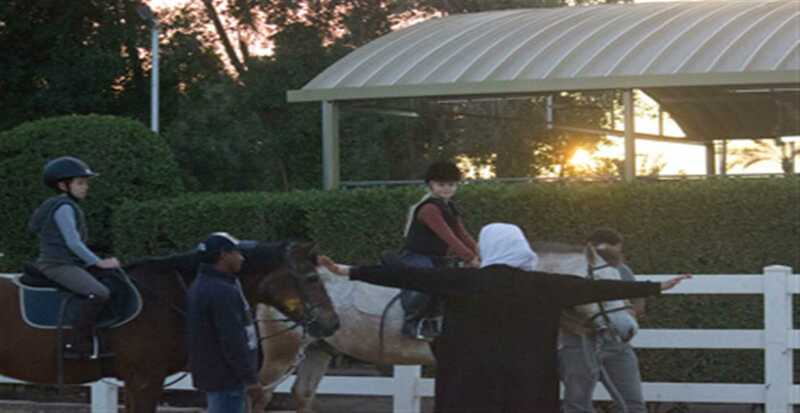 Kuwait Riding Center opens a training facility to accommodate kids with special needs. The center expands to 60,000 m2 and adds a new barn, allowing KRC to hold over 120 horses. Noaf Bin Essa qualifies for the World Cup as the first Kuwaiti woman to do so. 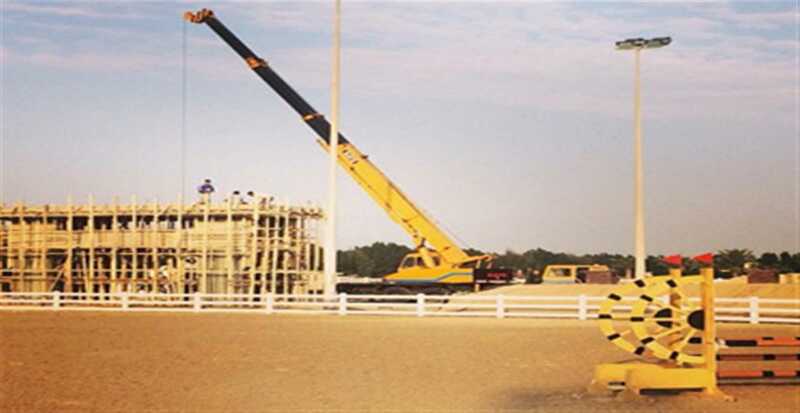 KRC moves locations from 5,000 m2 in Fintas to 30,000 m2 in Sabhan to accommodate over 50 horses. 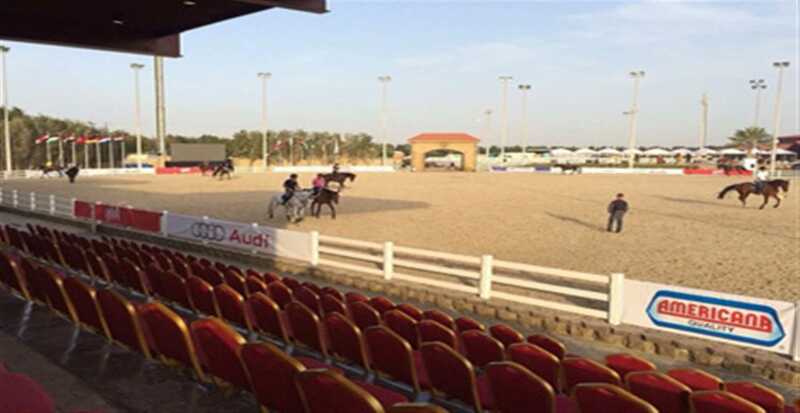 Kuwait Riding Center is established as Kuwait’s first private riding school with 20 riders and 21 horses. Our vision is to build a place where everyone feels welcomed to be educated about the equestrian world. 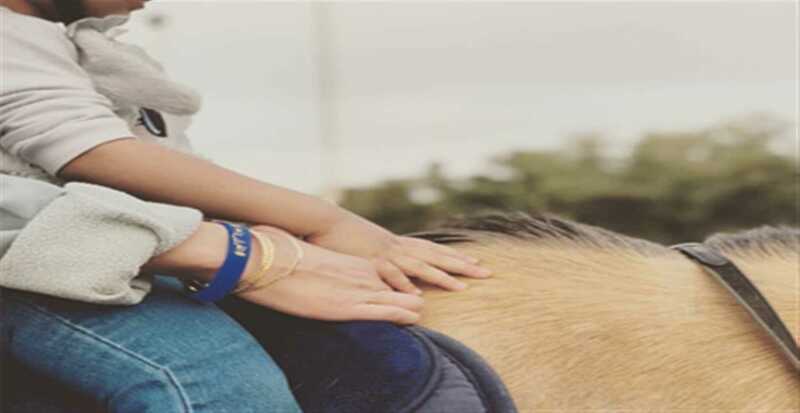 Our mission is to provide students and owners with adequate training and equine welfare services whilst educating them to prosper in their riding, whether as a hobby or profession. Helmet, breeches, and boots should be worn for riding. We recommend always keeping your helmet on while leading your horses, and girls must have their hair tied during riding. Be here 30 minutes before your lessons to avoid any delays. No running or shouting around horses. All lessons should be scheduled with the registration office and cancellations must be made 24 hours in advance. Food, drinks, and phones are not allowed during lessons.